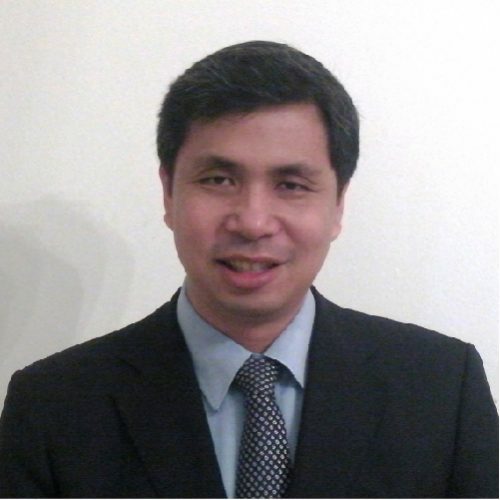 Dindo Abueg is a senior banker with about 23 year background in Project and Structured Financing business. He is currently based in Singapore and is responsible for building the Project Finance franchise of KDB in overseas markets. Prior to KDB, he was with Natixis as Director for Structured Export Finance for South and South East Asia and with WestLB as Director for the Energy and Infrastructure group. He also worked with Deutsche Bank and BNP Paribas in various roles as a Financial Adviser or Lead MLA. Dindo started his career with Gas Ventures Advisers, a British Gas subsidiary that develops gas-related projects. Adolfo has a Master’s in Public and Private Management from Yale University, USA.